‘Work guilt’ is a real issue for the small business owner. The feeling that you should ‘be doing something’ but not sure what, results in unnecessary hours working on the business away from family life. This usually impacts negatively on both the business and life in general. 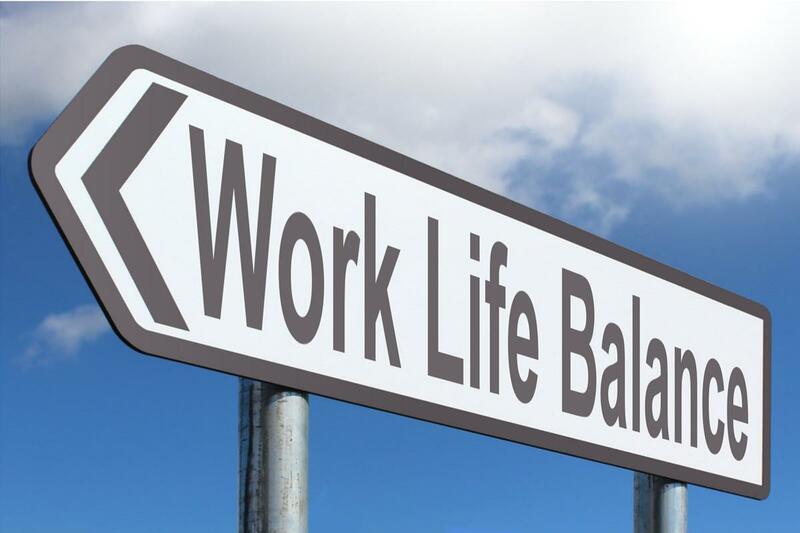 To help alleviate this issue and to get into the habit of gaining a better work life balance, our #BLBGM Clive Jelf has put together some top tips for you to consider. 1. A lack of planning leads to poor use of time and stress. Planning your time is essential for a smooth work life balance for anyone, but even more so if you are self-employed or a small business owner where you are often accountable to yourself. Don’t put things off. 2. Keep your working hours flexible if you can. Self-employment is after all about you being the boss, so no more 9-5 unless it’s necessary. Lots of the growing number of self-employed parents do a short day shift when the kids are at school and another shift after bed-time. Don’t stress over time away from the business. 5. Set your priorities and be prepared to let things go.You don’t have to do everything. Prioritise the things that are important. Be prepared to drop anything that’s not important. 6. Share the load. It’s not true that you are the only one who can do things. Get others to help and don’t fuss if they don’t do it quite the way you would. If others were as passionate about the business as you, they would be running one not working for you. 7. Value your time. Look at all the tasks you do in your business and home, for example gardening, cleaning, book-keeping and developing your website. If you can afford it, free yourself up by paying someone else to do the support tasks. 9. Over 60% of new small firms are family businesses. If you decide to run a business with your partner, work life balance becomes even more of an issue. Plan to share domestic, social and wider family responsibilities according to your interests and talents. Make sure you allow yourself time away from your ‘work colleagues’! Plan a regular day or evening out with friends. If you get it right, self-employment can and will deliver a great work life balance. Statistics tell us that the self-employed work themselves harder, but are happier with their lot. Having control over your time and workload is definitely one of the reasons why. 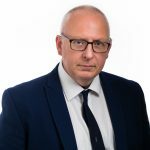 Clive Jelf is a Business Growth Manager (BGM) for the Building Legacies programme and specialises in real life business issues incl managing a meaningful work life balance, business planning and exit planning. Clive provides the following areas of support to his Building Legacies clients: One to one business support with empathy and true understanding of day to day issues.